Market launch | Never before achieved price-performance ratio! The Classic Cantabile Brass QP-42 wins you over with its balanced, rounded off tonality and its convenient responsiveness. 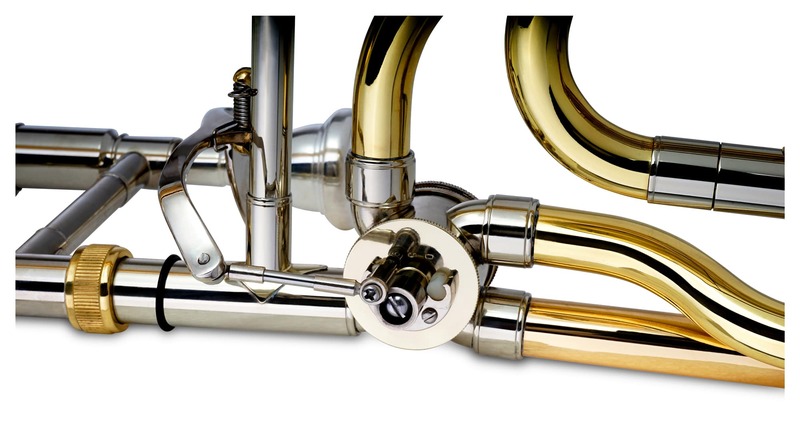 Good quality and elaborate workmanship are displayed from the gold brass bell to the nickle brass inner slide all the way to the last detail. 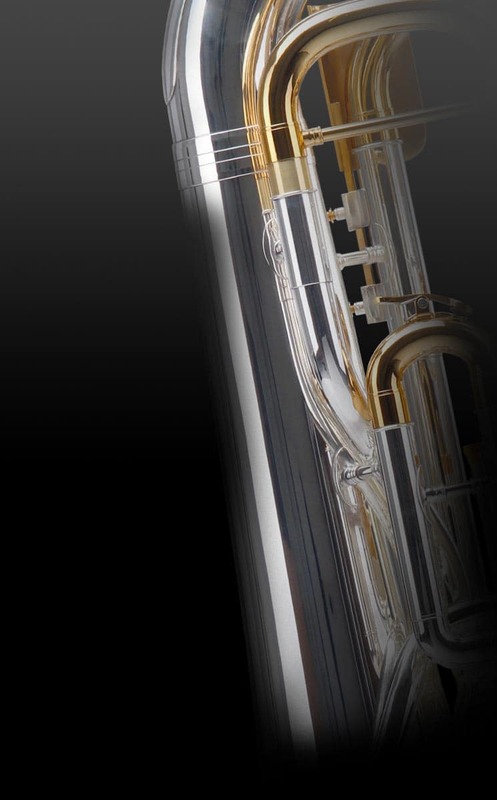 Classic Cantabile ensures a high standard for its instruments at the lowest prices through the multi-stage manufacturing process. 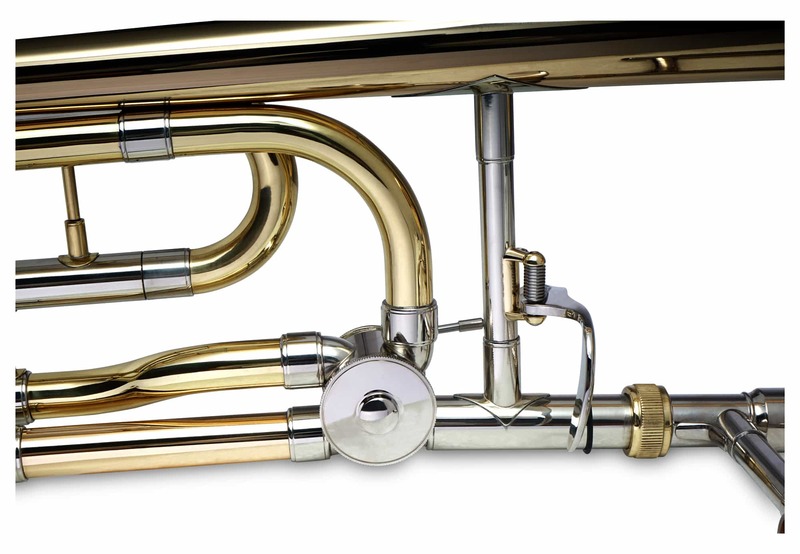 Every Classic Cantabile Brass Instrument is delivered in a sturdy shaped case. 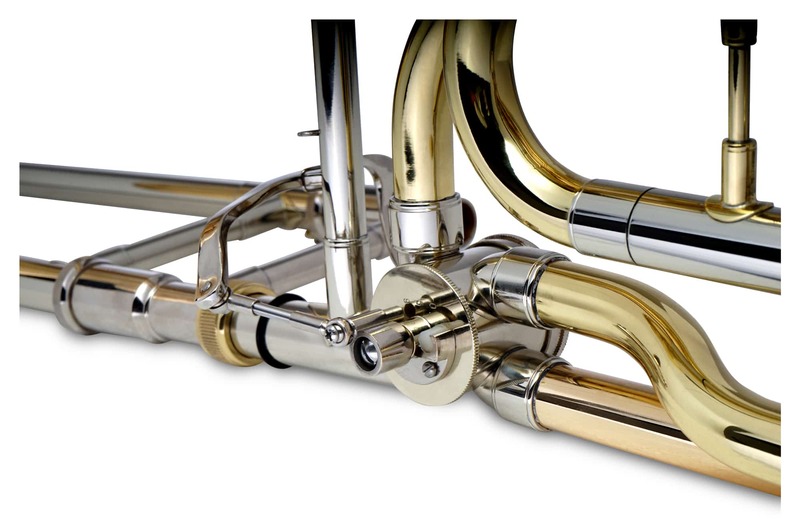 Therefore, your instrument also has the best protection when being transported.